Can't login to your account? Password not working? 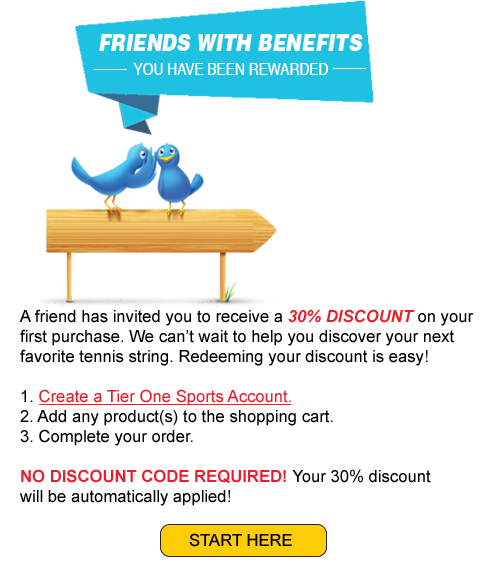 Please drop us an email at info@tieronesports.com and we will assist you as quickly as possible.